TOKOROZAWA, SAITAMA PREF. 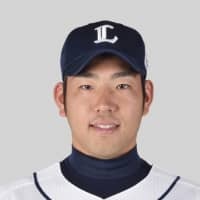 - The Seibu Lions will begin the posting process for left-handed pitcher Yusei Kikuchi on Dec. 3, the Pacific League champions announced Friday. The posting period begins on Dec. 5, and Kikuchi will then have 30 days to sign a contract with a major league team. The Lions would then receive a posting fee based on the dollar amount of the pitcher’s contract. If he fails to reach a deal within 30 days, he remains with the Lions. “My talks with my agent are moving forward, and we’ve concluded this is the best day to do it,” said Kikuchi, who attended the Lions’ PL victory parade and fan festival Friday. Kikuchi is reportedly being represented by agent Scott Boras, who also represented former Lions ace Daisuke Matsuzaka and more recently Hanshin Tigers infielder Takashi Toritani. 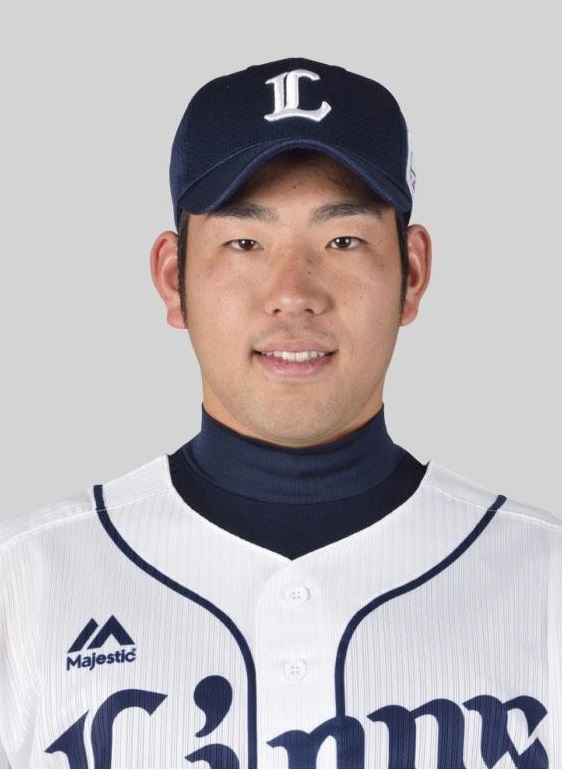 The 27-year-old Kikuchi has been thoroughly scouted by major league clubs since he was pitching for Iwate Prefecture’s Hanamaki Higashi High School, where the Los Angeles Angels’ Shohei Ohtani later played. The lefty had intended to turn pro with an MLB team but eventually signed with the Lions. He cried at the news conference announcing he would stay in Japan. Now that he is leaving, he said he has no particular preferences among MLB’s 30 clubs. “Wherever it is that I do go, my desire is to prepare so that I can contribute,” he said. Kikuchi has a career record of 73 wins, 46 losses and one save with a 2.77 ERA. He went 14-4 this year with a 3.08 ERA, while striking out 153 batters in 163-2/3 innings.